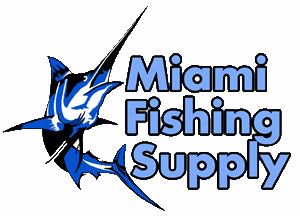 TEMPRA IR Thermometer & Spot Light Miami Fishing Supply, complete selection of offshore fishing tackle, marine electronics and boat supplies. 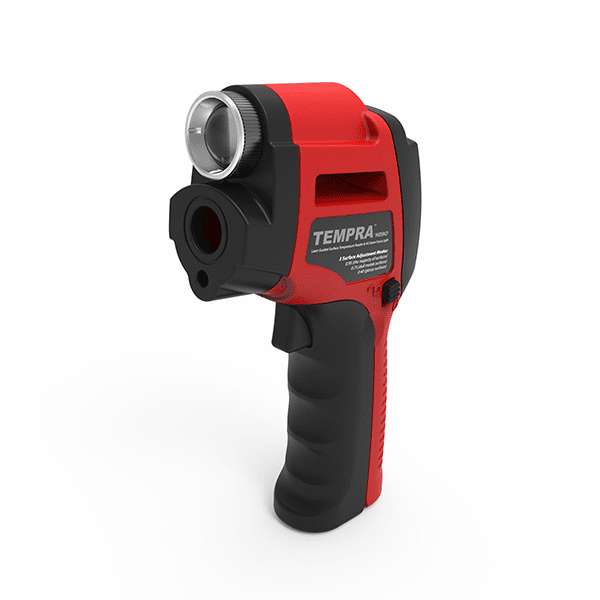 Not just for the professional, the TEMPRA™ can help save time and money at work, around the house or in the car. Use the laser-guided infrared thermometer to make sure your car engine is firing on all cylinders. Check your HVAC to ensure your home is cooling and heating efficiently. The TEMPRA™, just one more way NEBO® helps get the job done. Perfect for taking the water temperature or engine room temperature.